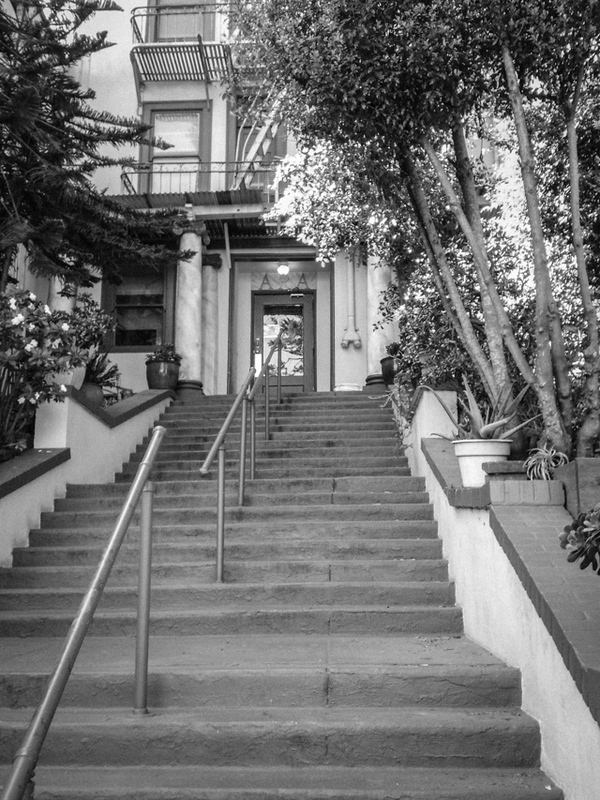 The Alcoholics Rehabilitation Association of San Francisco, Inc., operates the ARA First Step Home, a residence for men and women who are suffering from alcoholism, addiction, and other quality of life issues. We provide a springboard from which motivated individuals can return to their rightful place in society. Our Home is structured around the 12-step model. We also happily refer to outside community resources to aid in the recovery process. Every ARA resident is expected to take full responsibility by becoming self-supporting while continuing to heal, make amends, and work a holistic program of recovery. The onus of recovery is on each resident. This continued effort will allow return to a sober, productive life. ARA provides room and board, a clean and sober recovery community, and a professionally staffed office 365 days a year. ARA residents are asked to commit themselves to a six month term at the ARA First Step Home. This stay may be extended by maintaining good standing in the house. We are located at 1035 Haight Street in San Francisco in two adjacent buildings. Our House supports a beautiful yard and grounds situated a few steps away from Buena Vista Park and the historic, vibrant Haight Ashbury neighborhood. Close to SFMTA Muni lines 6, 7, 21, 24, 37, 43, & N.